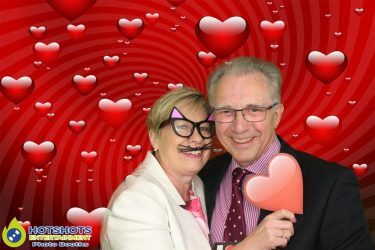 Congratulations to Mr & Mrs Gough who got married at the very lovely Eastwood Park on the 5th August 2017. 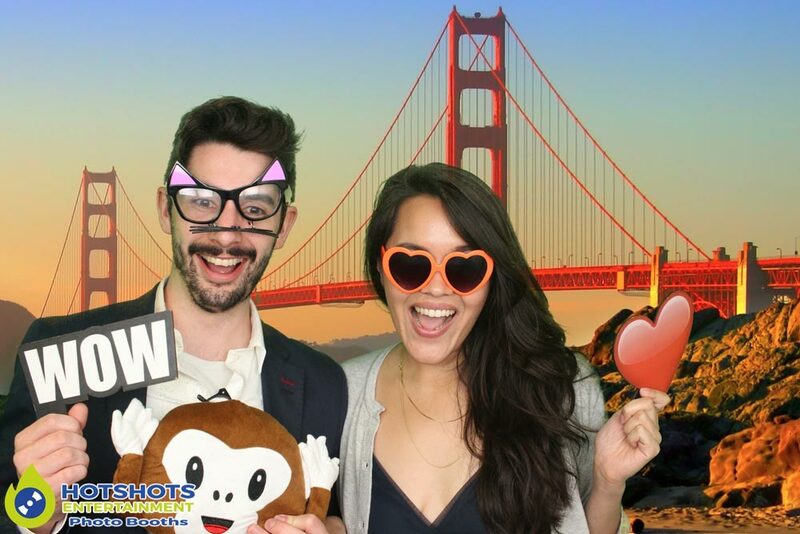 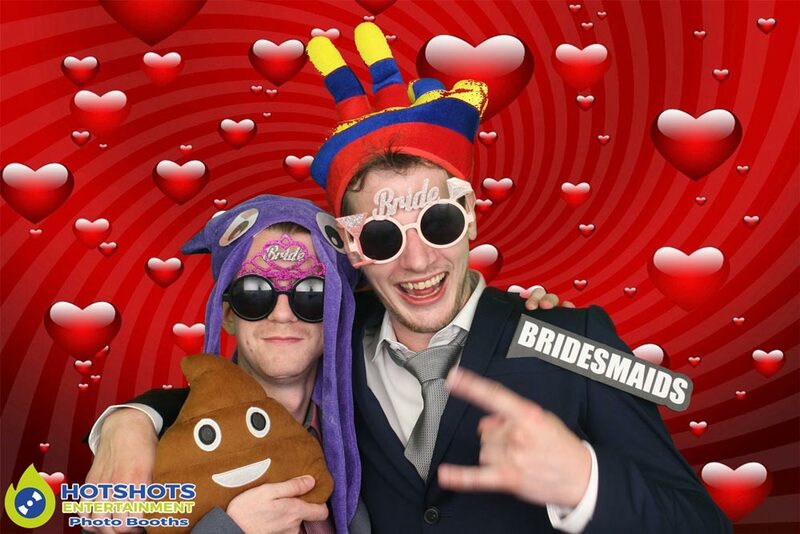 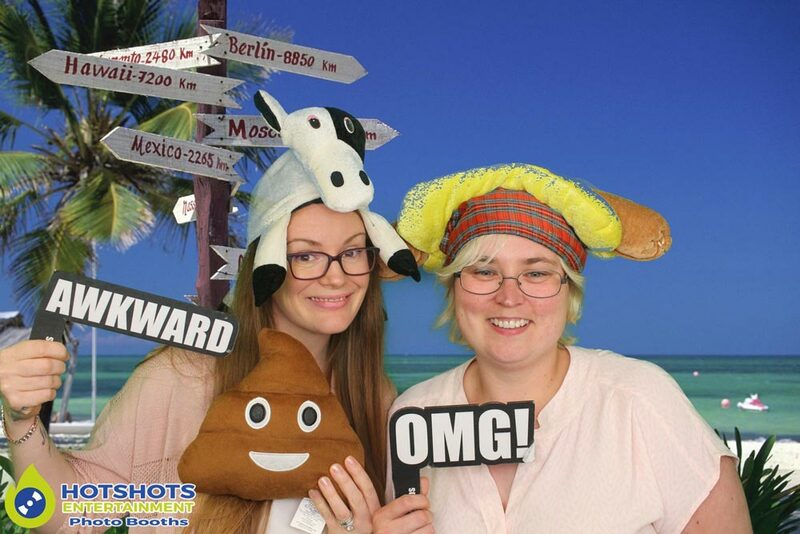 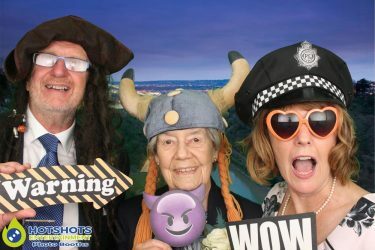 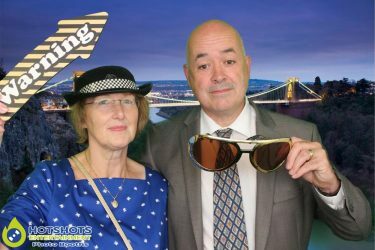 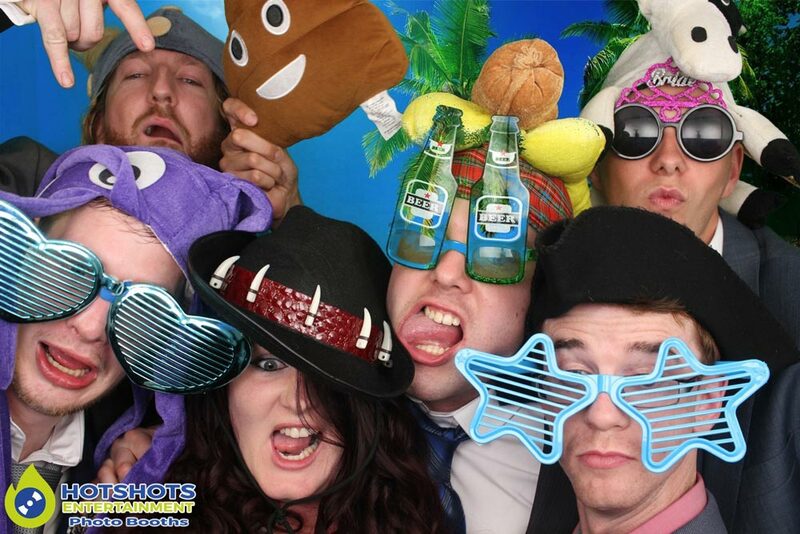 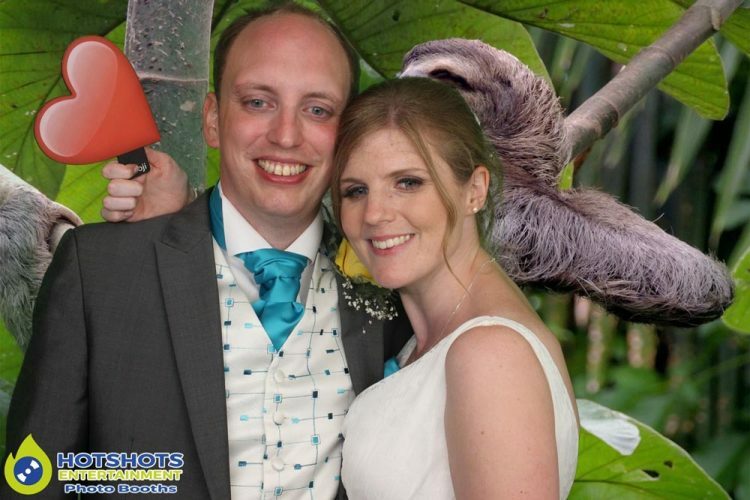 Hotshots Entertainment was booked to provide a photo booth for them & what an evening it was, we arrived nice & early to set it all up for the night time. 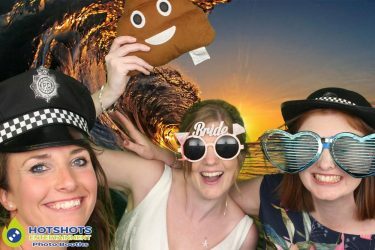 Rebecca was on duty & she said everyone was having a really good time with loads of laughter & smiles, the guests could not get enough of the booth. 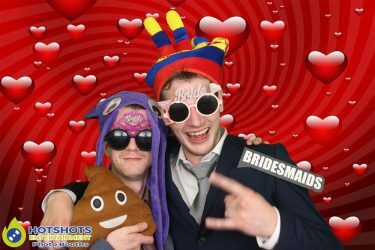 The happy couple had booked Freeze Wedding Band in & what a set they did, they always do such a great job, I just wish I was there myself. 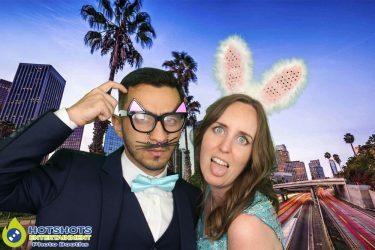 The venue is really nice & the staff are so friendly & helpful, you can see some of the pictures below & the rest you can find HERE, please tag & share if you dare.